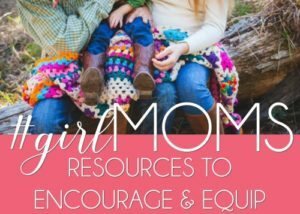 Okay, this post is the one I almost decided not to write. I mean, I get to choose which topics to include and which to leave out. So, naturally, I considered leaving out the ones that are hardest for me. But here’s the thing: forgiveness isn’t optional for us as believers. It’s a gift we’ve received and it’s one we’re expected to give. Even when the offender isn’t sorry. Even when it takes doing it again and again, day after day. 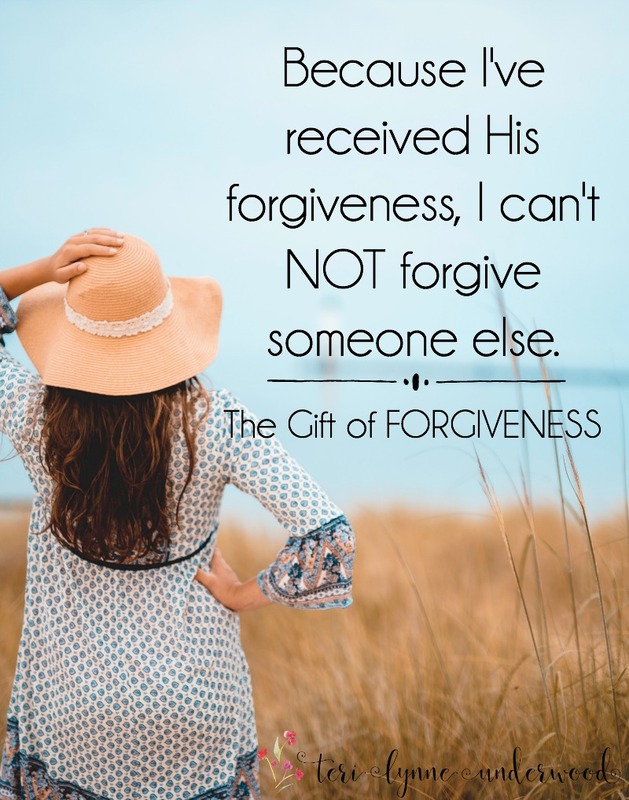 Because here’s the thing — the gift of forgiveness was extended to us before we sorry and even when we were going to need it again and again. And, the one who made the way for our forgiveness walked a path far more difficult than any path we will ever walk and, in those quiet moments in the garden, He longed for another way. This one’s hard, y’all. Because so often the people who hurt us the most are the people closest to us … and for some insane reason, they are the hardest for us to forgive. I don’t know why. I wish I did. But I know it’s true. I have had a few really hard relationships in my life. People who hurt me deeply and never seemed to recognize the sorrow they’d caused. Over the years, I’ve learned a few things about forgiveness. First, it’s really important to decide to forgive BEFORE anything happens. This is especially true in family situations. When Scott and I married, I made a choice that I was going to love his family as if they were my own. And that includes forgiving … whether they acknowledge the offense, whether they’re sorry for the hurt, and even when I’m about 99% sure it’s going to happen again. If we wait until we’re hurting to decide if we’re willing to forgive, it’s a much harder choice. But when we decide, long before we’re ever hurt, that we will forgive, it’s no longer an emotion-based choice but Spirit-led obedience. And third, forgiveness is never based on the offender’s remorse but always rooted in the offended’s redemption. We forgive because we’ve been forgiven. Period. The truth is, no one has ever sinned against me more than I’ve sinned against God. And because I’ve received His forgiveness, I can’t NOT forgive someone else. 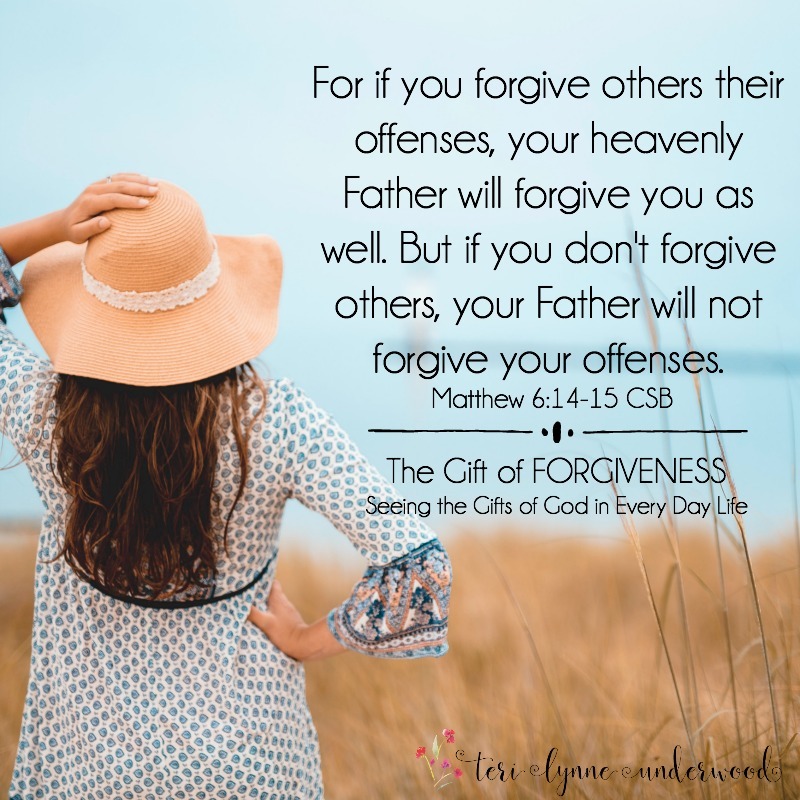 Is forgiveness hard for you? You’re not alone. In fact, in over 20 years of ministering to women, I have yet to meet anyone who hasn’t struggled with forgiveness at some point. The thing is, when we don’t forgive, it becomes a barrier for us in developing other relationships. Forgiveness opens our hearts to healing and paves the way for us continue to build connection and community. 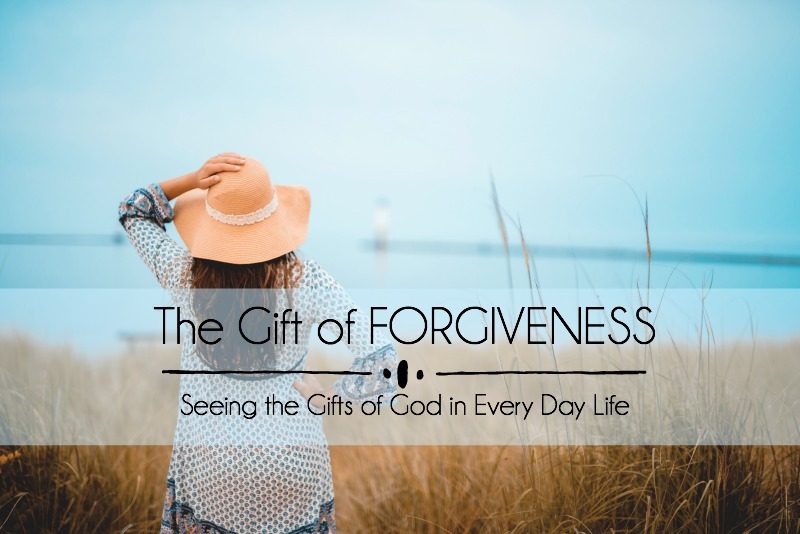 But even more, practicing forgiveness of others should open our eyes to our own need for forgiveness … and the generous way God has extended His mercy and grace to us. Spend some time today thanking God for the gift of forgiveness you have received. And then consider if there is anyone you need to forgive as well. Lord, we forget the price you paid for our forgiveness. We lose sight of the severity of our sin. When we do, we find it easy to hold on to the hurts and pain we experience at the hands of others. Will you give us awareness of the depth of forgiveness we’ve received? 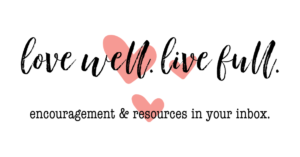 And as we recognize our own need and what you have so generously given, will you move us to be quick to forgive others? In Jesus’ name, Amen. Maybe you’ve been hurt by a friend? And maybe you’ve held on to that ache or betrayal? And maybe it’s kept you from being willing to open yourself to new friendships? Yeah, I totally get it. And so does my sweet friend Lisa-Jo. But the truth is, until we forgive and then sling open the doors of our hearts to other women, we’ll never be fully healed. 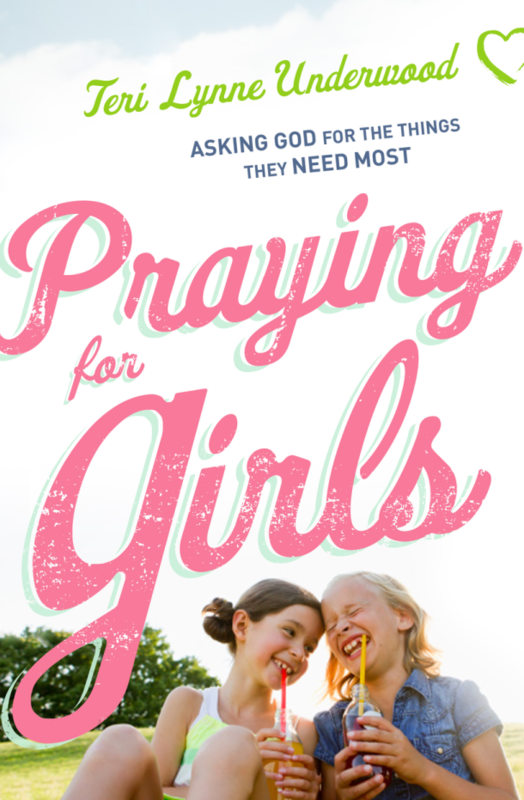 In her book Never Unfriended, Lisa-Jo shares both her story and biblical truth about the value and joy of friendships between women.